The Esri Vector Basemaps have recently been updated with some important changes and enhancements. The existing web maps were updated with new vector tile layers that use a new vector tile set. The most current vector tile set is known as (v2). This is published across the many different vector map styles that are included in the default Esri Vector basemap gallery as well as many of the creative styles available through the Living Atlas. As part of this latest (v2) release, Esri updated the data content, vector tile set, and cartographic styles, including JSON changes, through which the vector tile layers are displayed in ArcGIS.com, Pro and other clients. In preparation for this release, we recently posted a blog on the benefits of the Esri Vector Basemaps. What does the new version (v2) update mean to me? First, it means that there are all-new tile layers available. The new version (v2) items are the maps that we are updating moving forward. The previous version (v1) items are now in mature support. To take advantage of the updated content, migrate to the updated basemap styles of the new (v2) content. The Esri Vector Basemaps as web maps are now referencing the (v2) tile layers. If you are using vector tile layers or have customized your version of the map, you should update your maps and apps to consume the new (v2) tile layers. Q: Are you using one or more of the Esri Vector Web Maps? 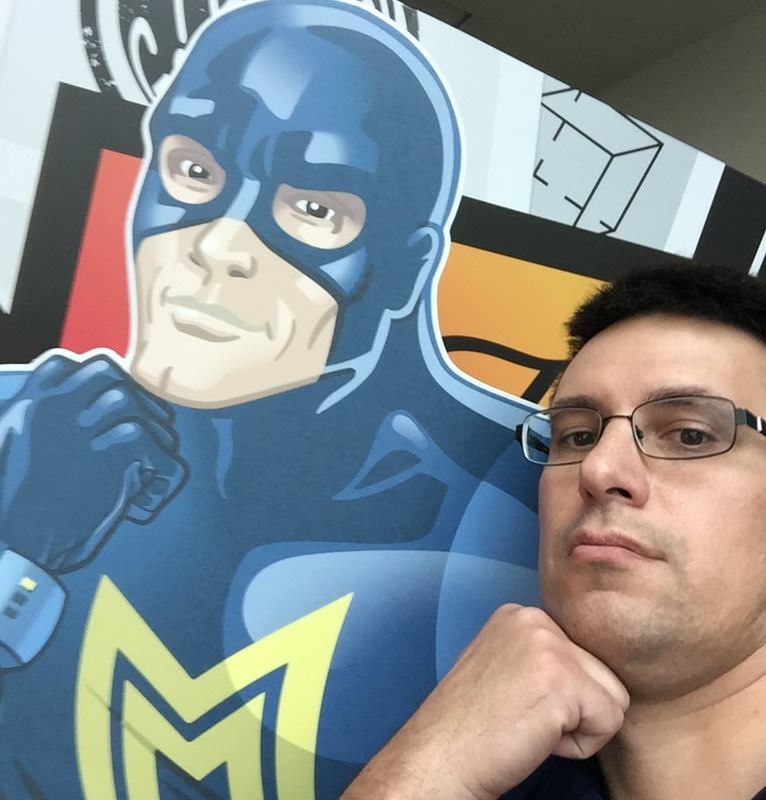 A: If you are using any of the web maps from the Esri Vector Basemap group, you won’t have to do anything differently to be able to use the updated (v2) vector basemaps. 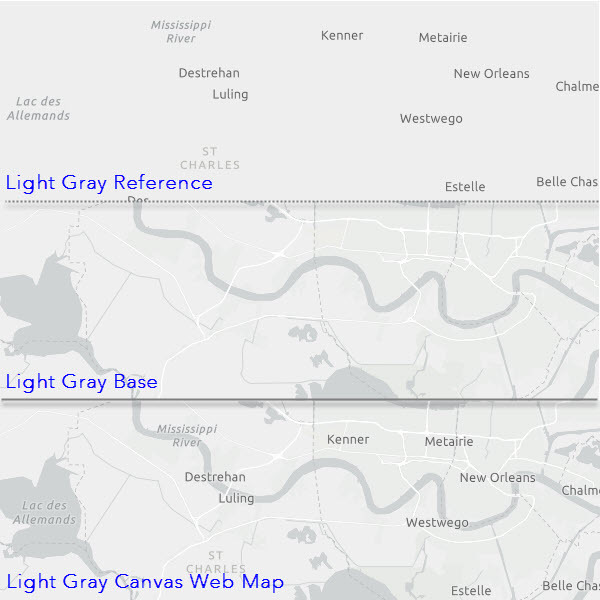 The web maps include the latest tile layers with updated data and styles (v2). Q: Are you using one or more of the Esri Vector Tile Layers named (v1 or older), now in mature support? A: Your map will continue to work with that tile layer, but the previous version (v1) is now in mature support and will not be updated. Accessing the new version (v2) tile layers and web maps will ensure the latest data and styles are in your map. Q: Did you make any style customization to the root.json file of Esri Vector Tile Layer ? Your map will continue to work in your customized layer, but the previous version (v1) map tiles are now in mature support and will not be updated. Since both the data and the basemap styles are updated in the new version (v2), we recommend you update non-v2 tile layers that you customized with the new version (v2) vector tile layers. Customization will need to be re-applied in the new (v2) root.json styles associated with the new (v2) tiles. 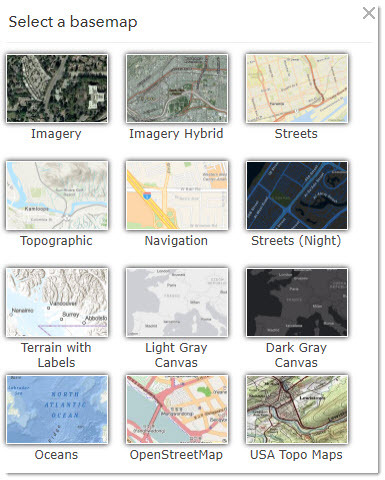 How to find Esri vector tile layer and web maps? There are several ways to find the latest set of Esri vector basemap styles in ArcGIS Online. One way is to have your ArcGIS.com organization select the Esri Vector Basemaps as the default map gallery, or build a custom map gallery containing Esri Vector Basemap web maps. Another way is through the Esri Vector Basemaps group. Bookmark it! This group references the latest vector styles available. Some styles closely resemble existing Esri raster basemaps and other styles are only available as a vector map layer. Another way is through the Living Atlas searching in the Basemaps category for vector maps. What are the changes between the new version (v2) and the previous (v1)? Starting with the tile changes, there is a completely new tile set to use with the new version (v2) that is published through a new serviceURL (World_Basemap_v2) than the previous version. The change in URL was necessary due to a change in how we are serving the Esri Vector Basemap tiles. They are now a hosted tile layer on ArcGIS.com. Users may continue to use their existing vector tile layers and web maps while migrating to the new (v2) web maps or tile layers. All of the latest Esri vector basemap tile layers are pointing to this new (v2) URL path. The data used to create the tiles and maps has been significantly updated in this latest release. In addition to commercially sourced and open data sources, we receive data contributions through our Community Maps Program. With this update to the new (v2) set of maps, we are now displaying authoritative community contributed roads, ferries and administrative boundary lines for participants in the program. These additional community features are now available as the default data displayed in the World Topographic Map. The other Esri Vector Basemap styles, such as World Street Map, Canvas and Navigation, continue to display commercially sourced roads to correspond with our routing and geocoding applications that use the same commercially sourced data. For more detail on data content and changes, see the updated (v2) version of the reference documentation. Because all the vector basemaps are styled from a single set of vector tiles, all community map data contributed through the program is integrated into our global database and available for use in any of the Esri Vector Basemap styles or your customized maps. The non-backwards compatible changes between the previous version (v1) and this new version (v2) required all new root.json files for the Esri styles. One of the main changes in (v2) is a code change to be able to display those community-provided roads and admin boundaries or the commercially sourced data set. This was achieved in the JSON style files by applying a filter including a setting on our VIZ (visibility value) on the community and commercially sourced data. Other changes included layering improvements to better display road shields and updates to our sprites (map patterns and symbols) for better cartographic display. Overall map style refinements continue to improve the map display colors, line widths, and labeling properties. For more detail on these changes, see the updated (v2) version of the reference documentation. One of the more significant changes to note occurred to both the Dark and Light Gray Canvas map layers. Cartographic improvements were applied to allow a presentation of the map for its designed purpose. The biggest change is the content of both the Base and Reference layers. We moved all map labels to the canvas reference layer, which previously only featured city labels. This helps create “base” and “reference” layers that are more true to their name. This also follows the pattern previously set in the World Terrain with Labels and Human Geography vector basemaps. We uploaded additional fonts to our resources folder that allow more options to our users for making font style changes to your map design. For the full list of fonts available for use in the Esri Vector Basemaps, see the updated (v2) version of the reference documentation. As we continue to make data updates and cartographic improvements to our vector basemaps, look for announcements on our blog site, Twitter, and Facebook. This means the Esri Vector Basemaps will have more current data updates than our other Esri basemaps available at ArcGIS.com. And it’s not just a single basemap style getting updated. Because all the vector styles utilize the same tile set, we can display the additional data across all of the other (v2) vector basemap styles. And the vector tile layer can be used as an overlay to world imagery, as seen in our Imagery Hybrid web map. This vector layer combines roads, boundaries, and place names (cities, buildings, land use, and so on) into one map style. Click here for a survey.